Check out these Vintage Short Sleeve Tees on sale for $8.99 (Retail $24.99). 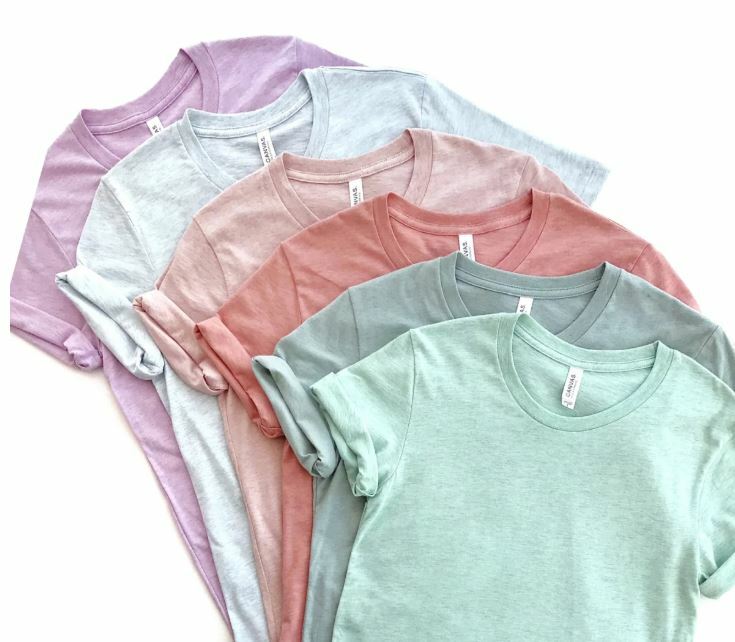 This will be your favorite Basic Tee! Super soft, great fit and gorgeous vintage colors! You will want one of every color! Wear with your favorite jeans, statement necklace, and booties, or relax with this tee, leggings and gym shoes! Great basic that can be dressed up or down!